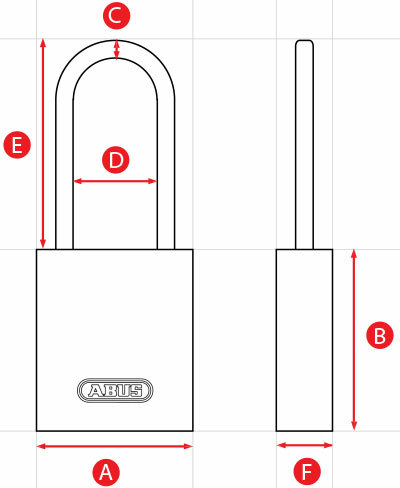 The ABUS 74 Series are designed to cater for all lock out tag out applications. 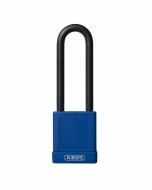 Engineered to withstand extrememe temperatures and any corrosive or hazordous chemicals this padlock can be used for all purposes. Unlike other padlocks from ABUS this series is only supplied with one key so the intended user is the only one with a key. 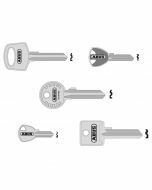 They are also key retaining meaning the key cannot be removed while the padlock is open, a great feature for our LOTO range. To secure doors, gates, cupboards, lockers, tool boxes, cellar windows, sheds, switchboards, barriers, etc.